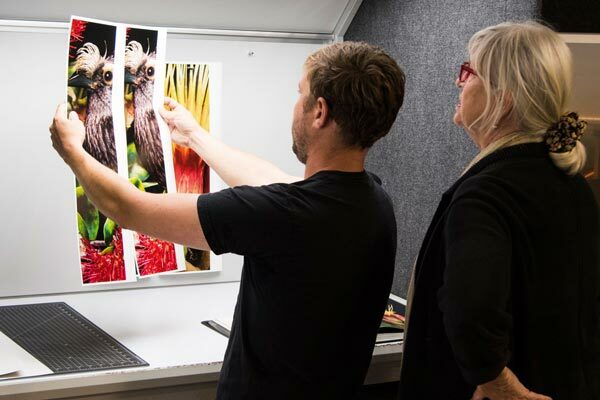 Sintra Print Mounting | Scale Up Art San Francisco's premiere print studio. 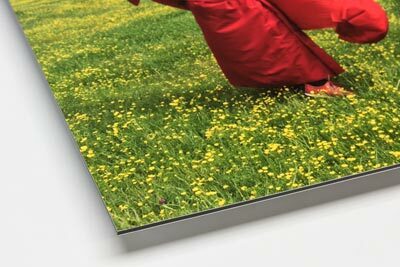 Lightweight and durable Sintra Expanded PVC is an economical but long lasting choice for mounting your photo & fine art prints. 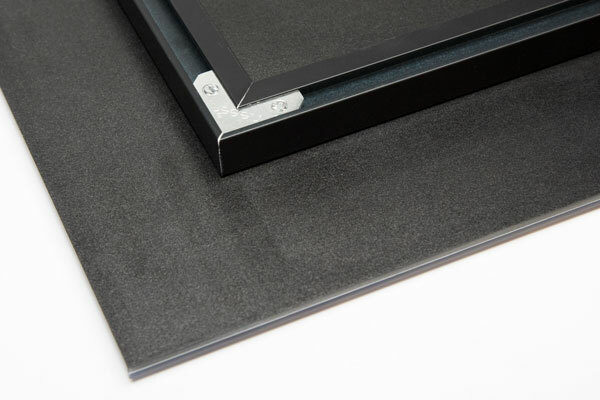 Sintra comes in 3mm or 6mm thickness with black, white, and grey options. 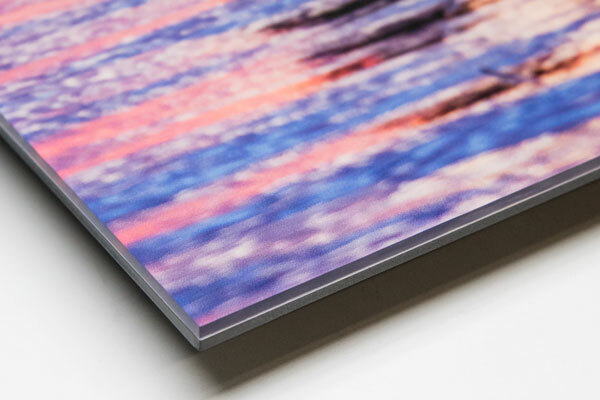 We offer UV lamination to protect your print and make it easy to clean, as well as a back-frame for easy of hanging. It is a great option for artists looking for an economical yet modern way to display their artwork. 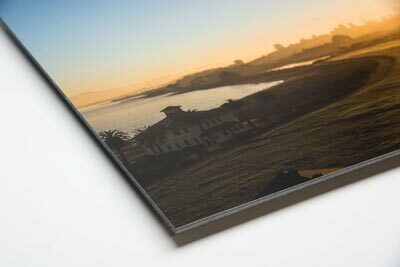 Economical but durable way to display your photos or art. Comes ready to hang with an easy to use cleat. Thickness of 3mm, 6mm, and colors in black, white, and grey. 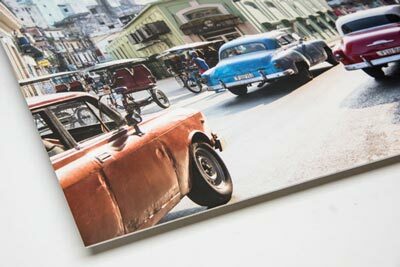 Your mounted print can be any custom size you wish. This price list represents most common sizes. 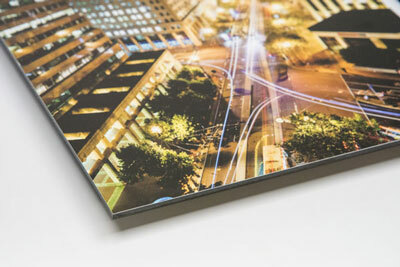 For sizes larger than 30 x 40 – Di-Bond, Aluminum, or Gator board must be used.